Bored of your Android smartphone’s UI? 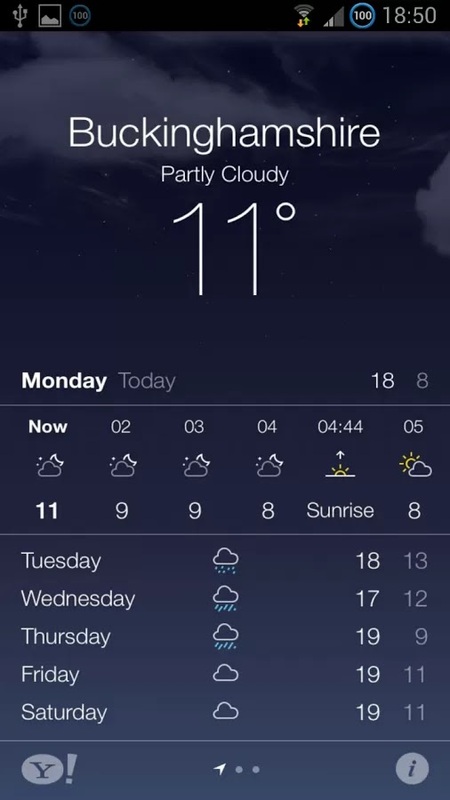 You are an Android user but the latest iOS 7 also fascinated you quite a lot. But you are using the opposite platform. Don't worry Android is the most customizable platform and if you are an Android user you can customize your platform as much as you can, you can even make it look like iOS 7. Yes it is possible now you need to do is to download iOS 7 Launcher Theme HD from HERE. 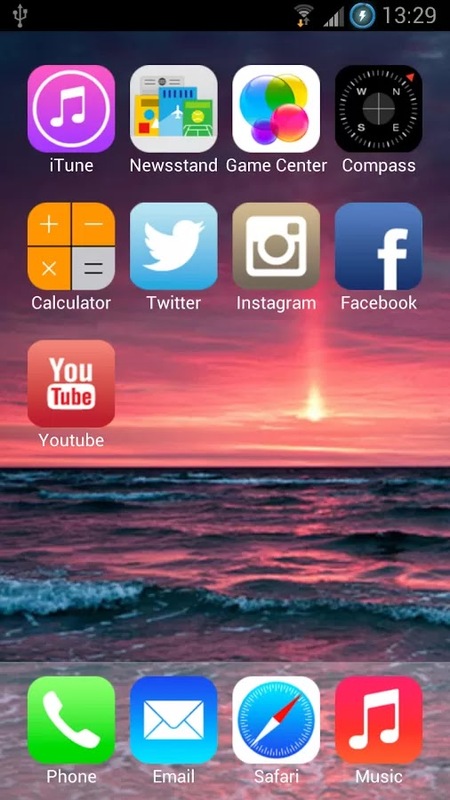 The launcher converts your Android phone’s User Interface into iOS 7′s flat UI.The app is quite fast and the icons look beautiful on a HD screen. 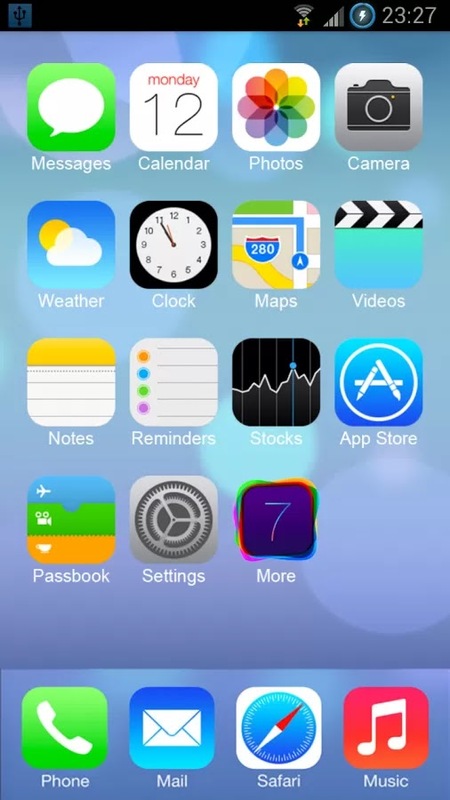 Download iOS 7 Launcher Theme HD from HERE.